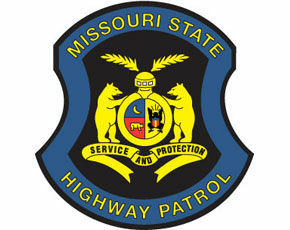 A Boss man was seriously injured Tuesday as a result of a single vehicle crash that occurred 20 miles east of Salem on Highway 32, according to an online report of Troop I of the Missouri State Highway Patrol. A 2017 Chevrolet Equinox, driven by James W. Pryor, 73, was eastbound at 3:20 p.m. Tuesday when it ran off the right side of the roadway and struck an embankment before going airborne and hitting a tree. Pryor received serious injuries in the crash and was transported to Mercy Hospital in Creve Coeur via Air Evac. The Chevrolet sustained total damage and was removed from the scene by Abney’s Towing.